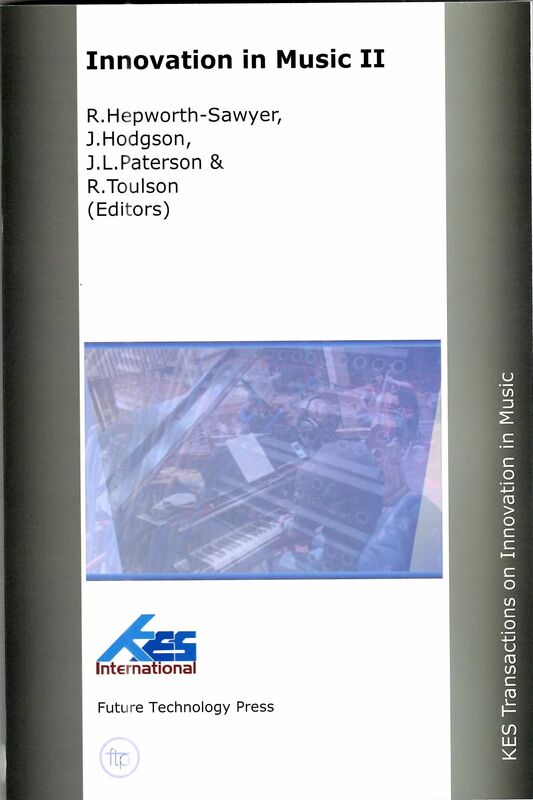 This volume contains the proceedings from the Innovation in Music conference held in Cambridge, UK, in June 2015. The book contains 16 chapters based on presentations made at the conference and featuring some of the latest technology, research and creative practice in the Music profession. It represents a great way to learn about recent developments in the field. You can purchase a copy of the book for the special price of £29.95 (+ £6.95 postage and packing). To purchase a copy contact Melanie Powell here mpowell@knowalliance.org.